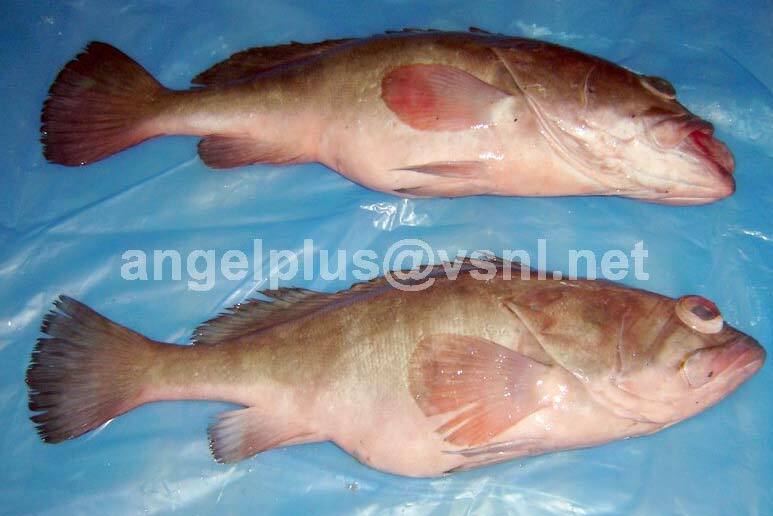 For years we have been exporting and supplying Frozen Grouper Fishes that is of superior quality and taste. 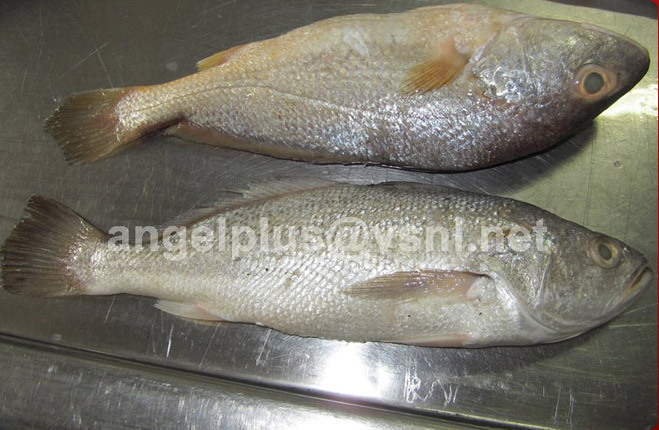 These Grouper Fishes that we offer are known for their fresh, healthy & rich taste, hygienic packing and safety. 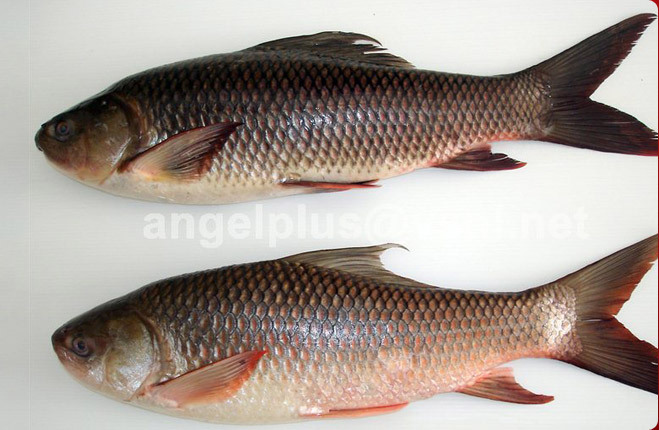 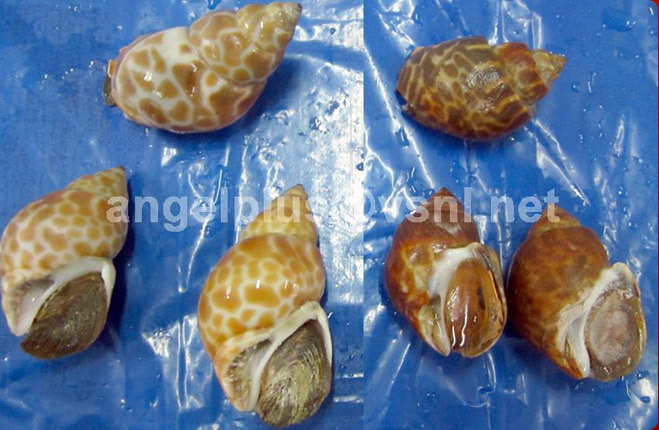 Procured from our reliable resources in the industry, these fishes are of high quality. 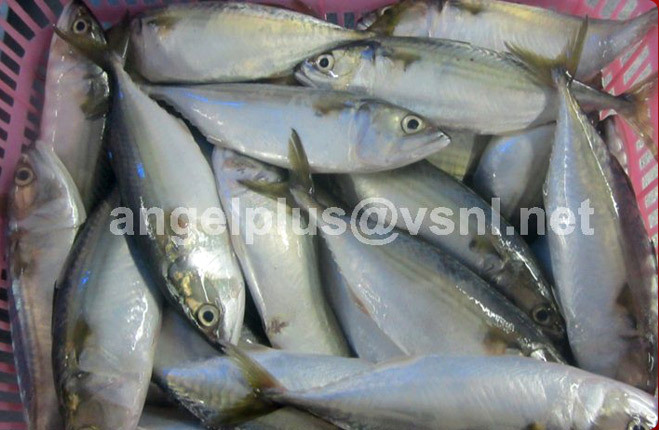 Their long shelf life makes them widely popular among our customers. 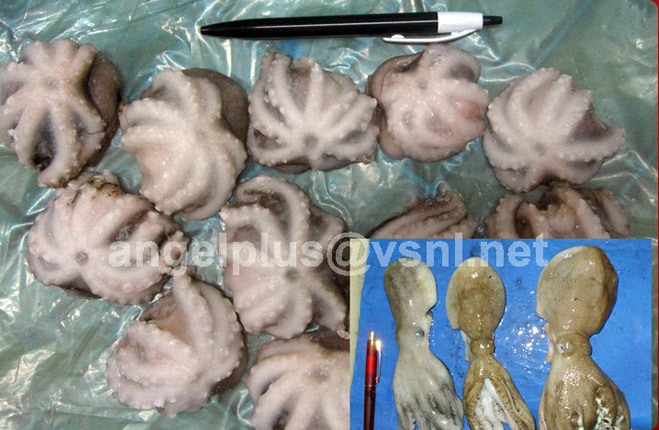 These are also easy to cook.